Planning the Uni, thinking about bookmobiles. 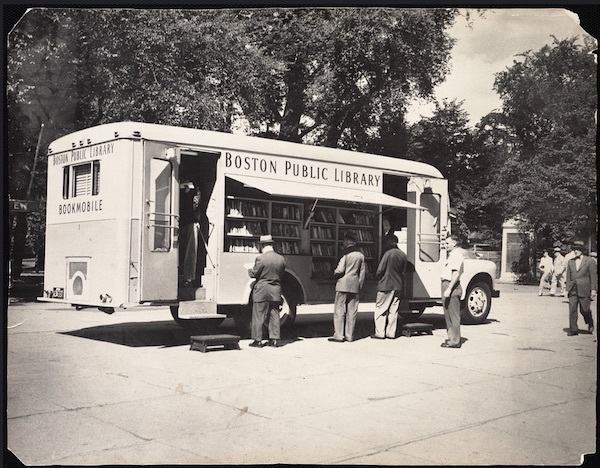 This post is a quick compilation of research by UNI Librarians Lindsey Danis and Chelsea Gunn on the status and history of Bookmobiles in Boston. 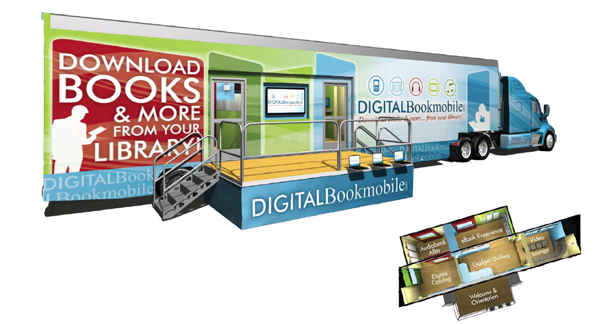 Our goal was to draw on the bookmobile experience as we develop the UNI.